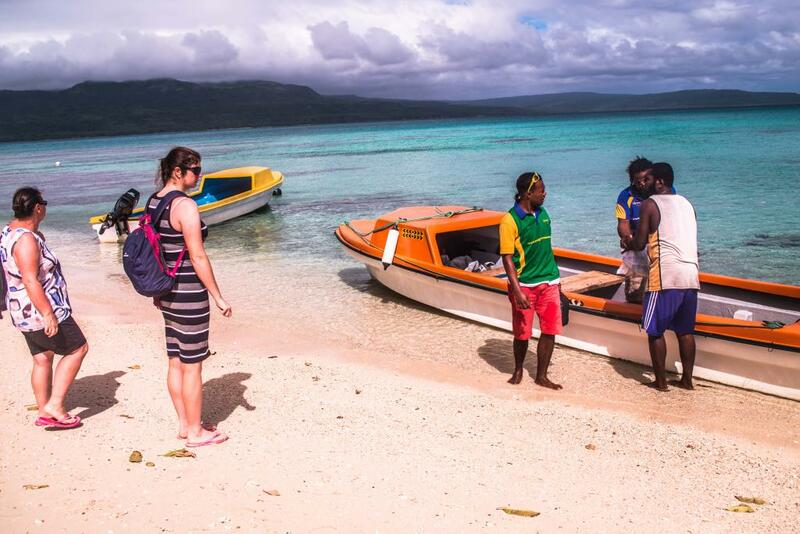 The Pele Island Beach & Snorkelling Tour is a great full day tour to add to your next Vanuatu holiday itinerary. 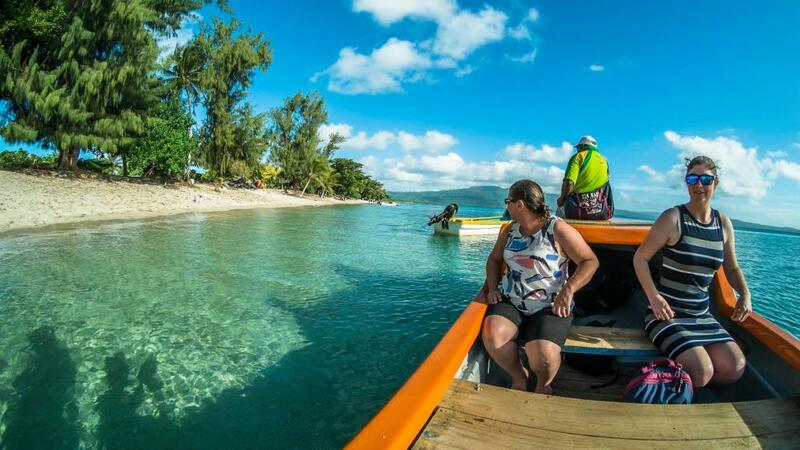 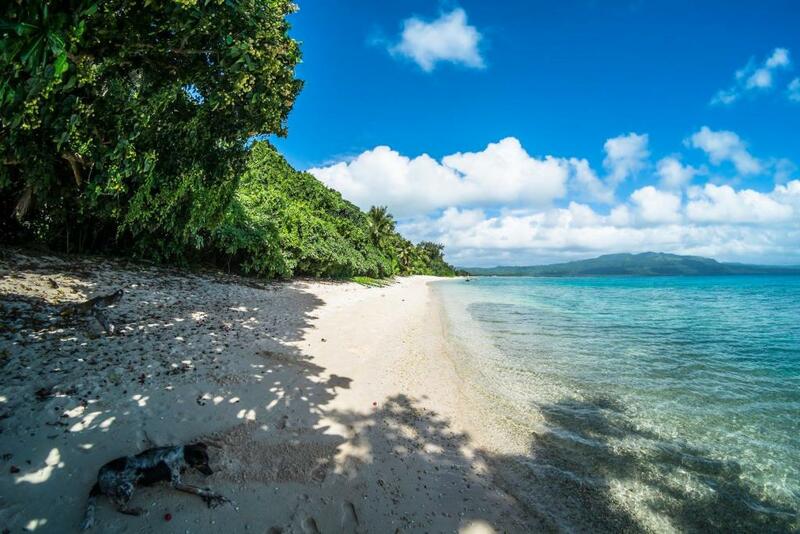 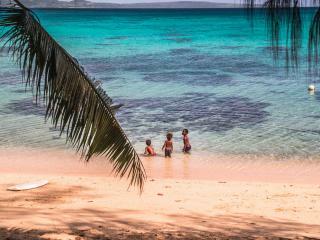 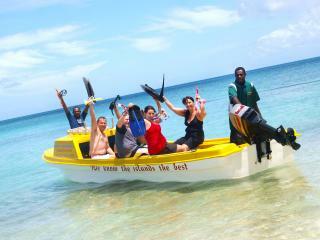 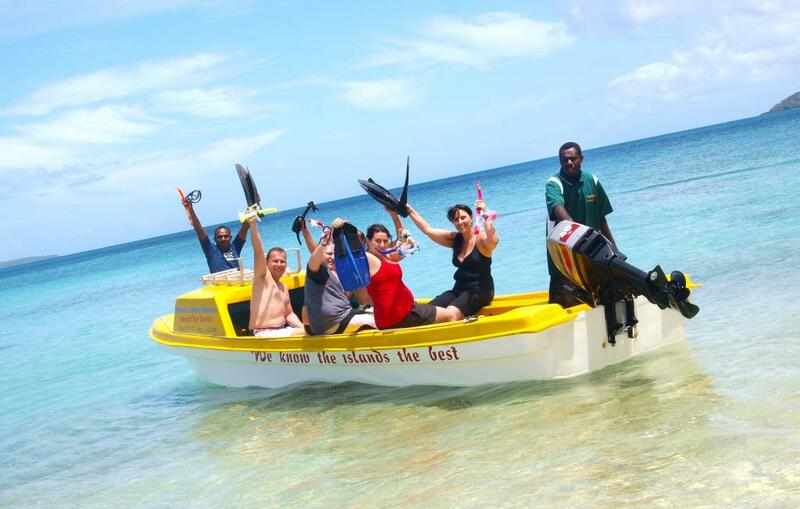 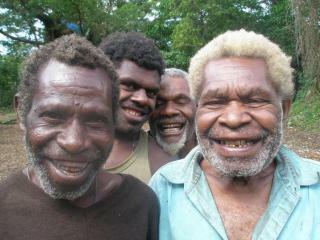 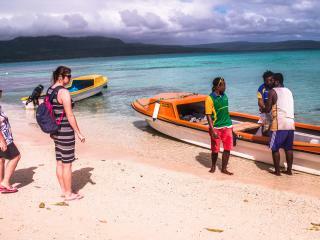 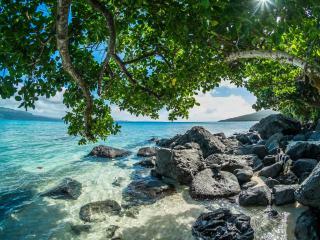 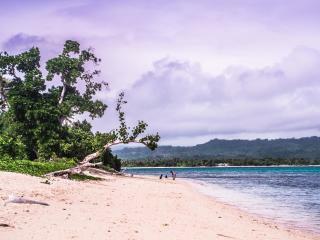 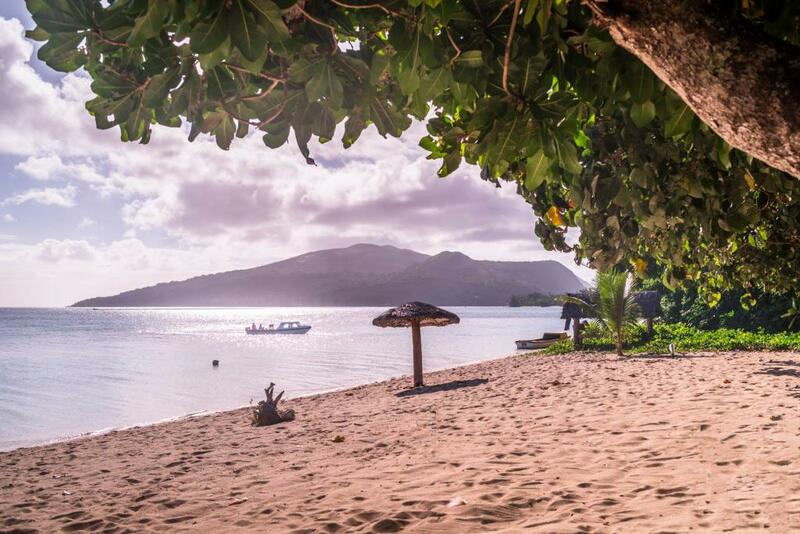 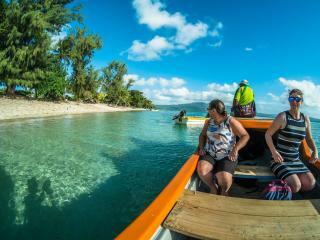 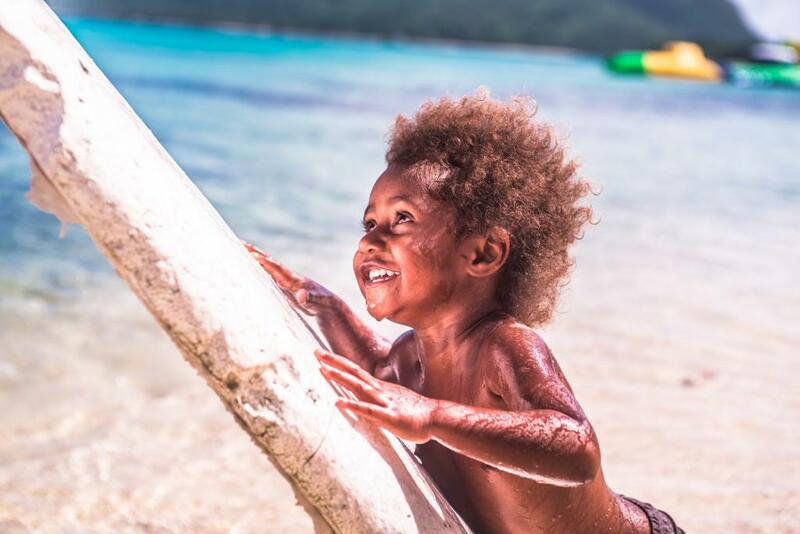 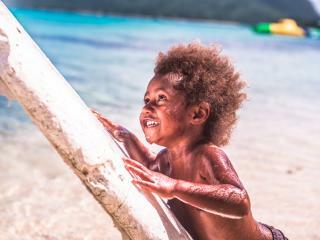 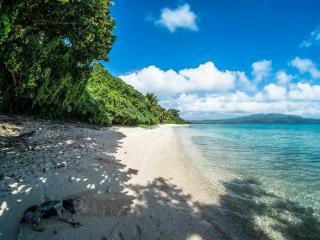 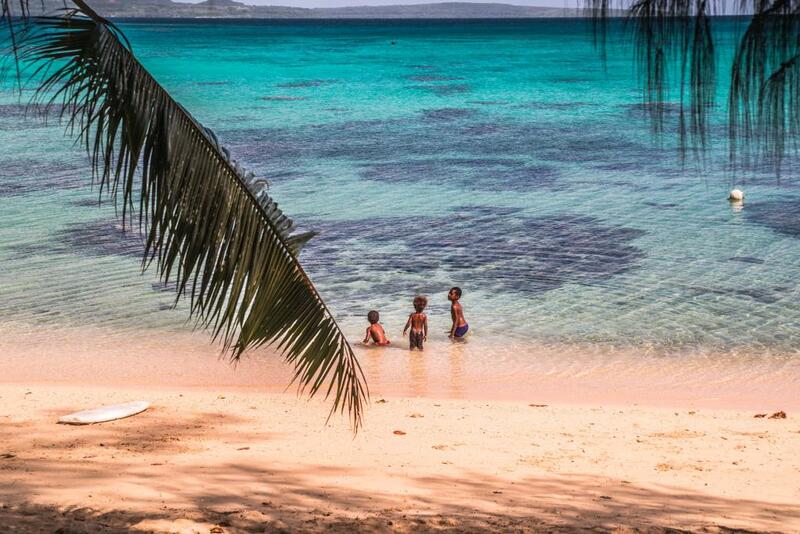 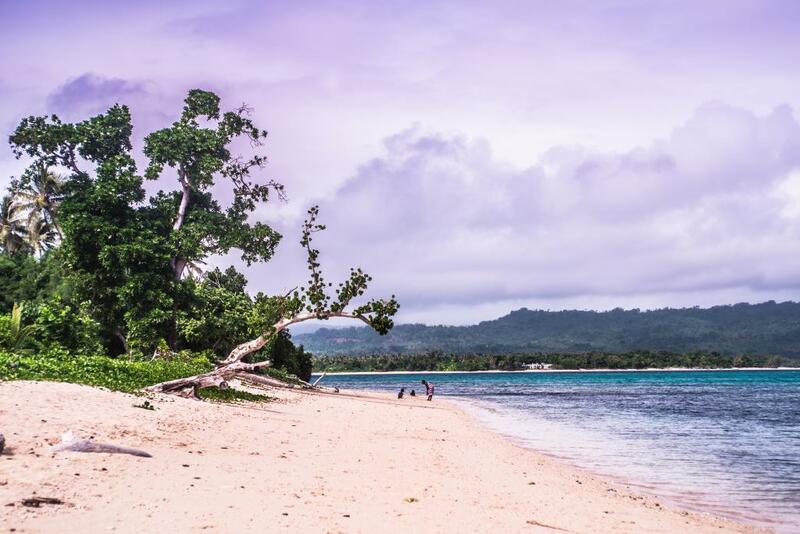 With plenty of sun, sand and snorkelling you will have a great day out on this Vanuatu tour. 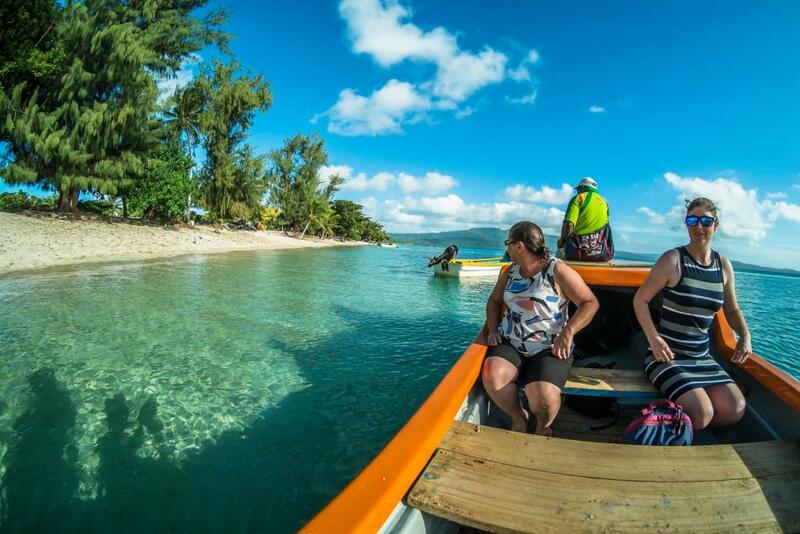 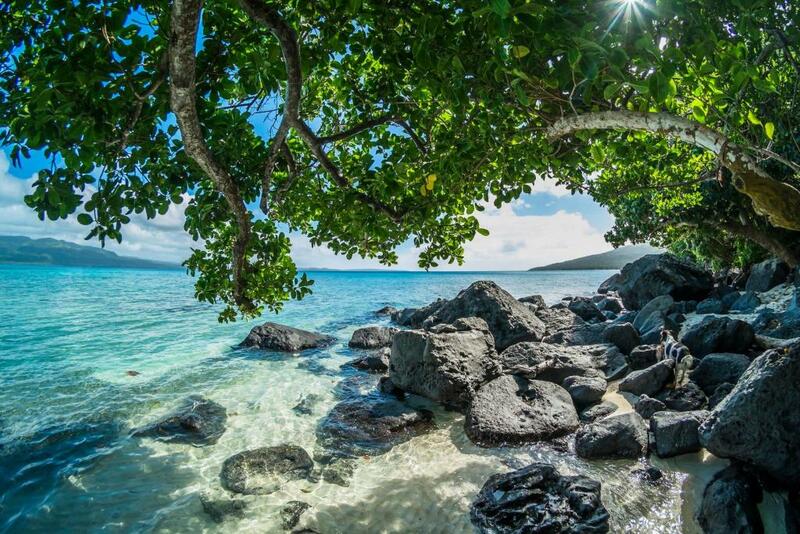 Learn about the local traditions and history as your tour guide takes you on the local village tour, then head out to explore the surrounding waters of Pele Island on the snorkel safaris. 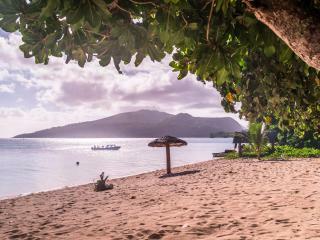 Enjoy a tasty buffet BBQ lunch and snorkel some more before heading back to your Port Vila hotel at the end of the day.